Looking for a Heartland Bank location in Central Ohio? We have locations in Franklin, Licking and Fairfield counties. We invite you to explore our interactive map to find a convenient location. Please note, if you click on the Google link in the map itself, you will leave the bank's website and we will no longer have control over any content or other videos displayed. 3 Central Ohio counties with 15 full-service branches. 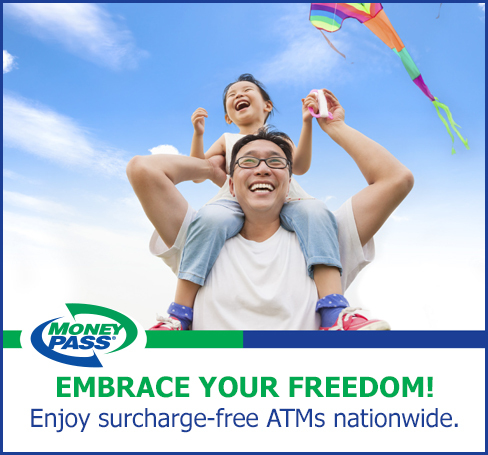 25,000 surcharge free Moneypass network ATMs from coast to coast. Need help? We are just a click or a call away! Heartland Bank understands the need to bank 24/7.